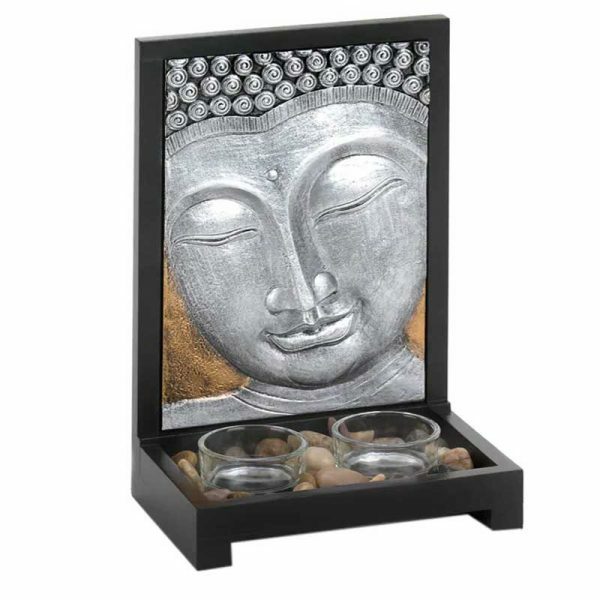 Home decor Buddha Plaque Candle D¨¦cor - VGGIFT | is a very good gift Supplier. 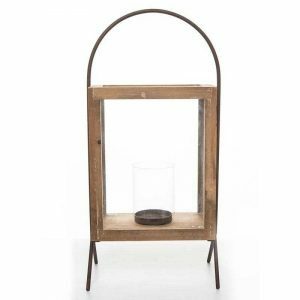 Creating a space that’s equal parts calming and gorgeous is easy with this beautiful candle holder. 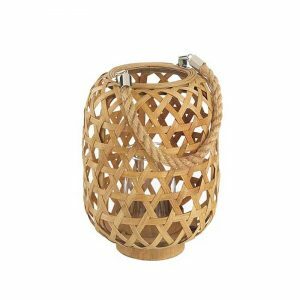 Creating a space that’s equal parts calming and gorgeous is easy with this beautiful candle holder. The wood frame holds two clear glass tealight candle cups surrounded by polished stones, and the standing plaque features an artistic Buddha face finished in gleaming silver.Item weight: 1.8 lbs. 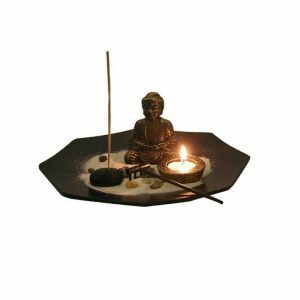 6 1/4 x 4 1/8″ x 9 1/2″ high; each candle holder is 2″ diameter x 1″ high. MDF wood, resin, stones and glass. Tealight candles not included. Each candle holder is 2″ diameter x 1″ high. MDF wood, resin, stones and glass. 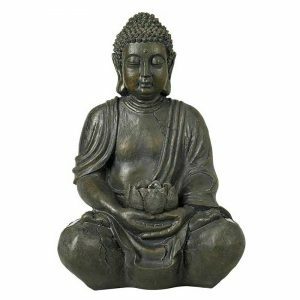 Size: 6.25″x 4.12″x 9.5 high.